Advertising Opinions: Would you want your air-conditioner to be repaired in the middle of the night? Would you want your air-conditioner to be repaired in the middle of the night? customers were not interested in the 24 hour service; it was not perceived as a benefit by AC owners. 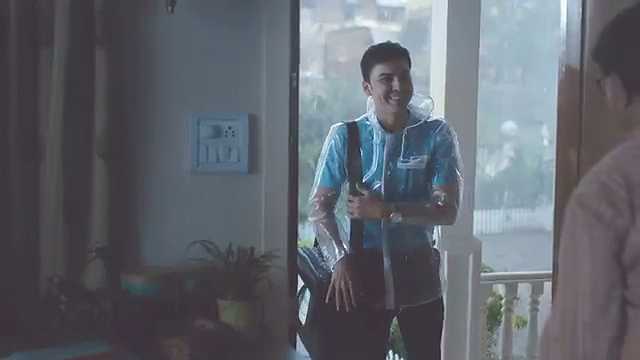 In the Heavy Rain TVC the service technician is shown coming to a residence in heavy rain to repair the AC. Looking at this ad practically I wondered how many people would use the air-conditioner in the first place when it is raining heavily. Even if the AC is not working there is really no urgency in getting it repaired when it is raining. This kind of error also crept in the Voltas AC (Murthy) TV campaign; Murthy is shown to be in Cherapunji and uses the Voltas AC to beat the heat and humidity while it is raining. In reality a place like Cherapunji actually becomes very cold when it rains, so using the air-conditioner is out of question. Here is the link to the ad. In this Carrier Round-the-Clock ad the service technician is compared to a peacock, I wonder why, perhaps to introduce some humour to attract attention of viewers but to me it did not make any sense. In the Late Night 1 (Owl) ad the service technician is compared to an owl for some strange reason. What purpose does that serve? 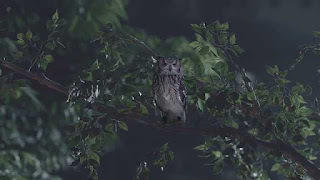 Maybe the makers wanted to introduce humour like in the Heavy Rain ad; actually to my mind it does not add any value. In this and also in the Late Night 2 (Boy studying) ad the service technician is shown carrying out repairs of the AC late in the night. Why on earth would anybody want to get an AC repaired in the dead of the night? As I said before, one would just switch on the fan and go to sleep or continue studying as in the Late Night 2 (Boy studying) ad. Would any sane person want to keep awake in the night till the air-conditioner is repaired? The Scorching Heat ad is the only ad in the series that makes sense.Fortunately there is no ad showing an AC being repaired in winter. 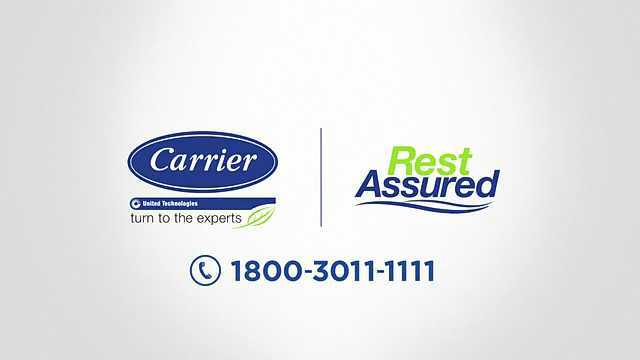 When common sense tells us that round-the-clock service offered by Carrier does not serve any purpose, why then Carrier offers this kind of service to its customers? One answer could be that they are making a mistake; the company must be genuinely thinking that this service would benefit its customers and would spread goodwill. 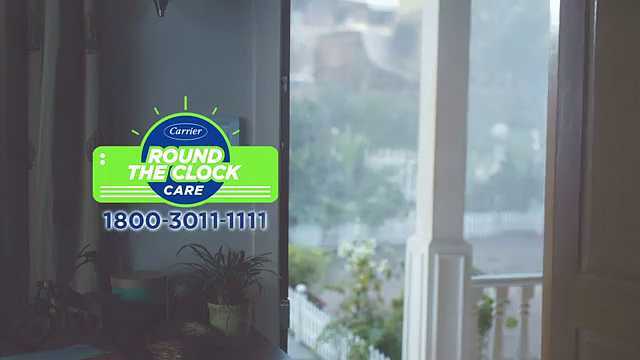 Or the company is using Round-the-Clock service as an USP to attract new customers for its air-conditioners. When buying a product such as an AC, one of the main concerns in the buyer’s mind is whether the company will offer good after-sales-service. 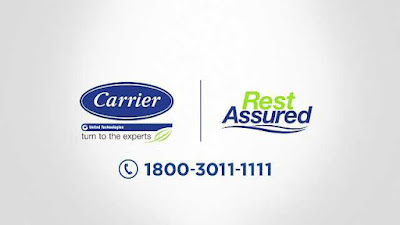 Carrier’s Round-the-Clock service might appear very attractive initially when deciding to buy an AC if they are the only ones to offer this kind of service; this can swing the buying decision in favour of Carrier. Most consumers, I feel, might not think very deeply at the time of purchase and may not realize that this ‘round-the-clock service’ is actually of no practical use. The realization will happen only after buying and using the product. The essential message being communicated in this campaign is – Call us whenever you want and our service technician will be at your service. Apparently, this seems to be an attractive proposition. 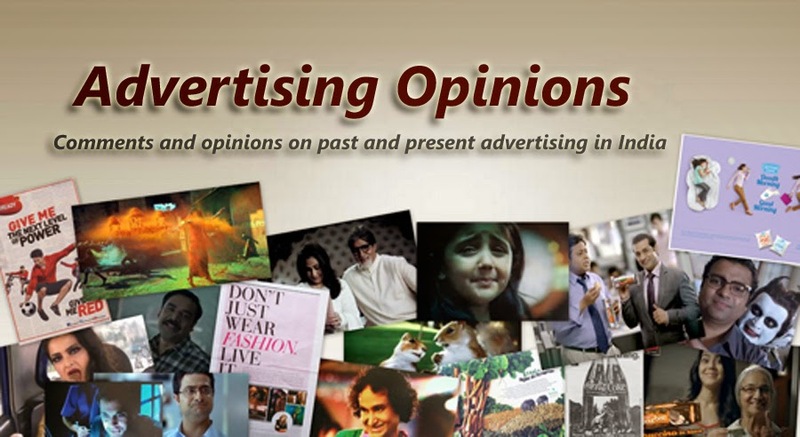 Who knows whether the ad campaign will work as per expectation; only time will tell. I am eager to see what Carrier does next summer.